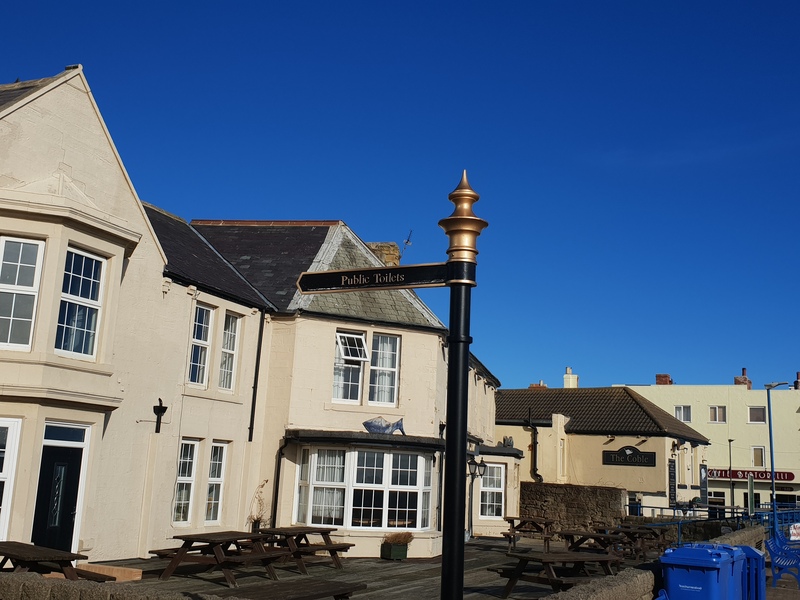 We have recently completed a minor signage scheme by installing permanent finger post signs on the promenade and on Front Street; at both ends of the footpath alongside The Old Ship. The new signage directs visitors to the new public toilets and to the promenade and beach. 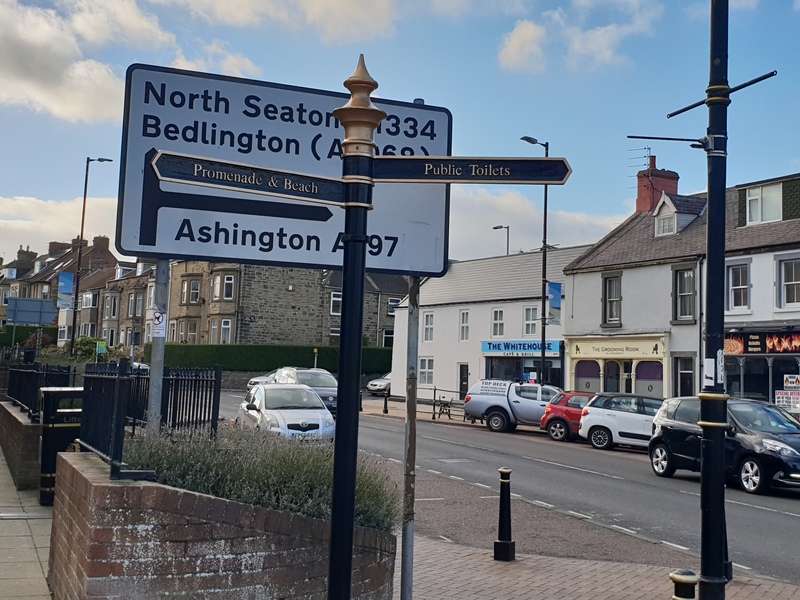 Following requests from the public we have installed a new public seat near the junction to Spital Burn on the B1334, the seat will provide a welcome rest spot on this popular walking route and views of the fields at Spital Farm. We have temporarily removed all of the memorial plaques from the Dedication Garden so that they can be repaired and cleaned. The plaques should be back in situe before the end of the month. For more information on the Dedication Garden visit our Services page.